Premier Technical Services Group PLC’s (PTSG) Access and Safety division has secured a contract with Newham Sixth Form College. 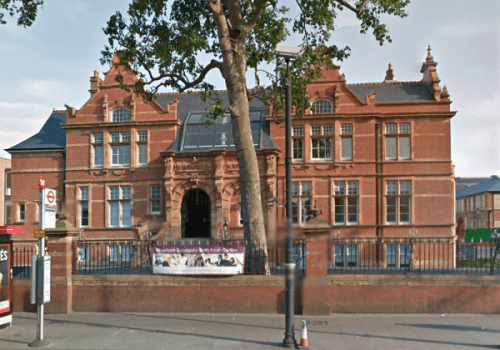 Situated in the East London borough of Newham, Newham Sixth Form College opened in 1992 and is a mixed-gender, 16–19 college. The college is ranked by the Sutton Trust as being in the top 5% of high-performing sixth forms in England, in progressing students from disadvantaged backgrounds to university. PTSG has secured a year-long cradle maintenance contract with the college. Engineers will visit the site regularly to carry out maintenance checks to all cradle systems on site. Alongside maintenance contracts, the Group also offers inspection, testing and repair services for all types of equipment including building maintenance units, gantry systems, cradle systems, monorail systems and lifting equipment. PTSG has a vast amount of experience working in the education sector and has worked with a large number of schools and colleges. The Group’s Access and Safety division has recently carried out critical work at London School of Economics and Bath College.